You are in for a treat today…I’m going to introduce you to another fabulous lady who loves God and loves her kids…and has much wisdom to share with all of us. Tell me a little bit about your children. How does having children with special needs affect your family? Family life is busy: homework, laundry, therapy, fun Saturdays, work, church, walking the dog. I eat disability. It is clothing I wear. It wafts through my lungs every day, and yet, I forget about it because I am busy living. To us, Polly and Evangeline aren’t disabled. They are simply Polly and Evangeline. But then I take a step back. Not every family has weekly therapy and doctor appointments. Most five-year-olds are potty-trained. Families probably don’t plan Saturday activities around crowds, and noise, and chaos. We face these issues because our family is affected by special needs. Having children with special needs affects our family positively too. Our children are raised with a sensitivity to those around them. Special needs slows down our lives. We celebrate everything at our house. A good grade on a test is a call to cheer. A kid meets a new therapy goal, you can be sure our gang is stoked. And we meet all kinds of wonderful people we probably, to be honest, wouldn’t have made time fore if it weren’t for Polly and Evangeline. How has it affected your faith? I want to be careful answering this question. It is easy to provide platitudes about the fearless mother and faithful child of God who clung to Jesus when she had a child with Down syndrome. A lot of people want to hear that from a pastor’s wife and former missionary. They are looking for encouragement. People of faith want to read about others who have persevered, fought the good fight, stayed true to their belief. I would have liked to behave better after Polly’s birth, to smile and pray and trust God in all things like the Bible teaches. I would have liked to have remembered that children are a gift from God. It’s what people in my circles would expect from me. But in my humanity and grief, it didn’t happen. The truth is my faith nearly buckled with my daughter’s birth. I stopped praying. I struggled to love my family. My heart was pulverized like a piece of meat. It was six months of straight sucker punches to the gut. One of the things I love about God is that he doesn’t let me get away with something for too long. I am a toddler and he is the loving parent, pulling me back into the playpen at the exact time I’m about to fall over the edge. My broken heart started to heal through the love of my child, and through a reconciliation with God regarding the purpose of my life. Two of the biggest lessons God is teaching me as a parent to children with special needs are 1) life isn’t easy, and 2) God wants us to draw near to him. Psalm 84:3 helps rebuild my heart. Sparrows are friendly birds. If a sparrow were on a housetop, it would be surrounded by half a dozen of its kind. It is the most unusual thing in the world for a sparrow to sit alone. It only happens when the bird’s mate has been killed or its nest and young have been destroyed. In Psalm 84 the broken sparrow finds a home near God. As I thought more about the sparrow and the swallow raising their young at a place near the altar of God, I kept thinking that God wanted me to gather up my family and move closer to him. That’s what I try to do. Some days I am successful. Other days, I’m not. 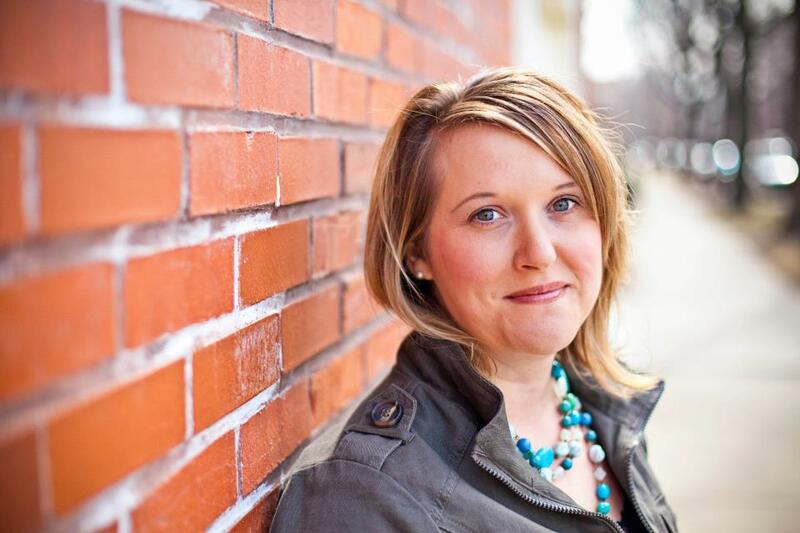 Gillian Marchenko is a Christian, wife, mother, writer, speaker, and advocate for individuals with special needs. 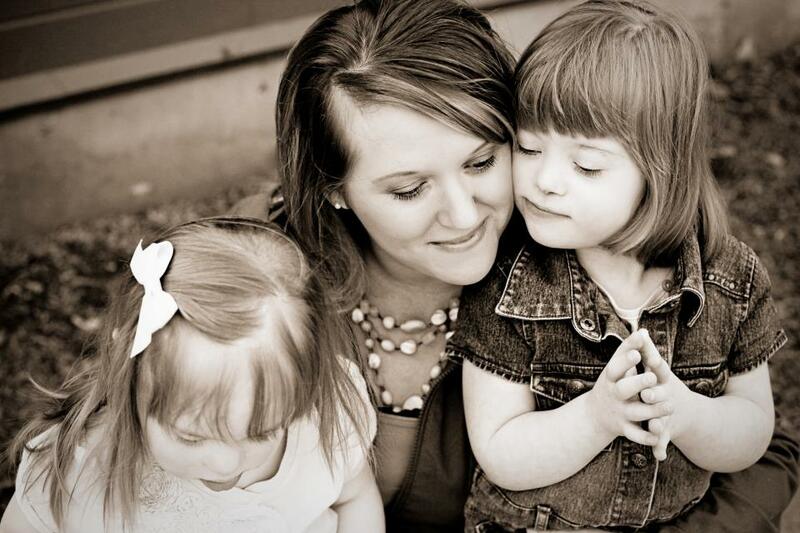 She writes and speaks about parenting kids with Down syndrome, faith, imperfection, and adoption. Gillian’s work has appeared in MomSense Magazine, EFCA TODAY, Four Cornered Universe, CHICAGO PARENT, Story Bleed, and CHICAGO SPECIAL PARENT. Check out Gillian’s website at www.gillianmarchenko.com or find her at www.facebook.com/GillianMarchenkoPage or on Twitter, @GillianMarchenk. This entry was posted in Managing Ministry, Parenting, Reaching Out and tagged family, Gillian Marchenko, ministry, parenting, special needs by katiewetherbee. Bookmark the permalink.